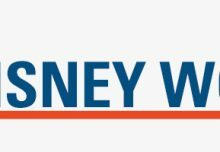 The optimum stay at Walt Disney World is seven days, but many visitors don’t have nearly that long to devote to all that this massive destination affords. Some folks are in town on business, with only a day or two available for Disney’s enticements. Others are en route elsewhere, or they want to sample additional attractions in Orlando and Central Florida. For a chance to win your very own Mini-Mickey read on! 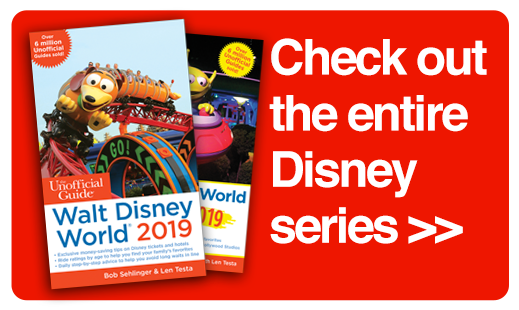 Mini-Mickey: The Pocket-Sized Unofficial Guide to Walt Disney World is a portable CliffsNotes-style version of The Unofficial Guide to Walt Disney World. 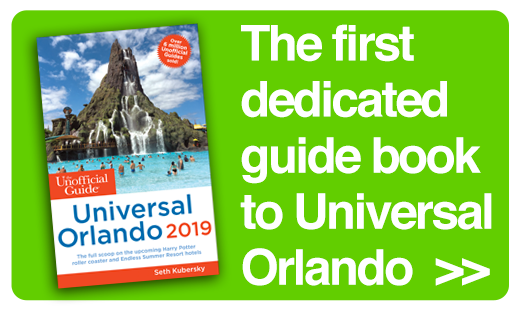 It distills information from the larger book to help short-stay or last-minute visitors decide quickly how to plan their limited hours at Disney World. 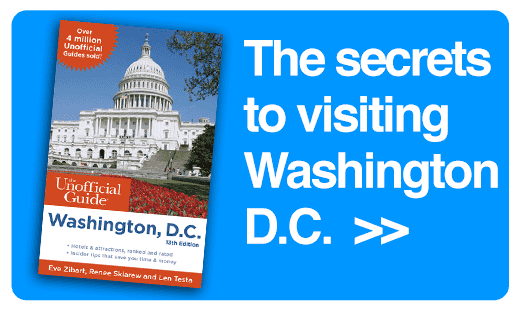 Though its format is slightly larger than true pocket-size, this is an indispensable take-along guidebook. Straightforward, tightly organized, and well indexed, Mini-Mickey is the perfect resource when you want the most important information fast. 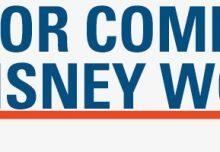 For readers on a short or impromptu trip to Walt Disney World, the contents of Mini-Mickey can easily be digested on the flight or drive down, or at the hotel the night before visiting the parks. 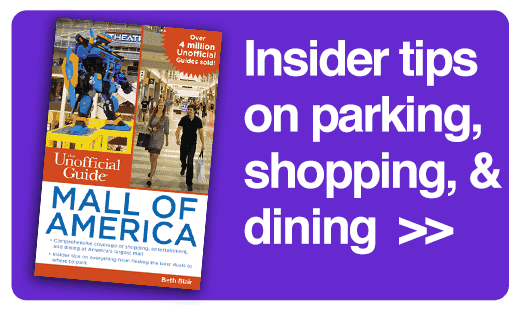 Scientifically created touring plans for each park will save four or more hours of standing in line. Because every minute and every dollar counts, Mini-Mickey: The Pocket-Sized Unofficial Guide to Walt Disney World provides the information needed to tour Walt Disney World like a pro. About the authors: Ritchey Halphen is a project editor at Keen Communications. His 18 years of publishing experience include editing stints at Cooking Light, Southern Living, and Health magazines. He lives in Birmingham, AL. 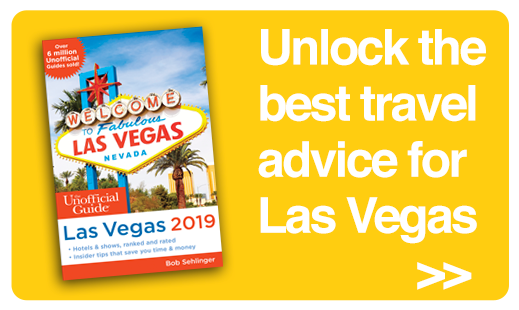 Bob Sehlinger, a Lowell Thomas Award–winning journalist, is best known as the creator and producer of The Unofficial Guide series. Len Testa leads the team at TouringPlans.com, the website and research arm of The Unofficial Guides. 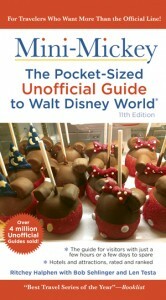 Mini-Mickey: The Pocket-Sized Unofficial Guide to Walt Disney World will be available as of September 21,–order your copy now. I would visit Epcot, a very hard choice over the Magic Kingdom. 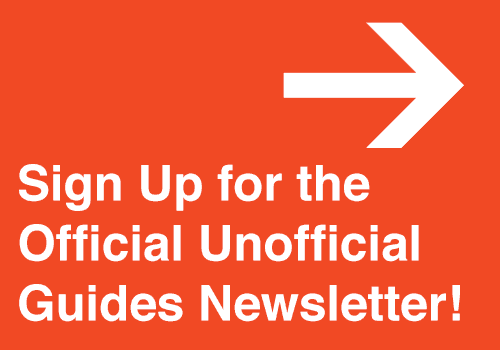 Love these unofficial guides! It is a hard choice. If you never visited any park in Florida I would say the Magic Kingdom is a must but if you have seen it Epcot is certainly a great choice. I love Epcot during Flower & Garden Festival and of course during Food & Wine. I also enjoy the Holidays around World Showcase. Yes, those Margaritas are wonderful and so are all the great food options at Epcot. I’d definitely visit Epcot. We’ve learned that we don’t even feel like we’re in Disney World until we make the trip to Epcot. It’s always our 1st stop! And aren’t the food options are amazing? Yes, if you only have one day the Magic Kingdom is a must. The Magic Kingdom is a must. Totally agree. If I only had one day at Disney, I’d definitely visit Magic Kingdom. Definitely Magic Kingdom – it has always been my favourite! Indeed a visit to MK is a must.